Everyday, most of us encounter stress in different ways that affect our physical, mental and emotional health. To handle it well and find a balance is never easy. 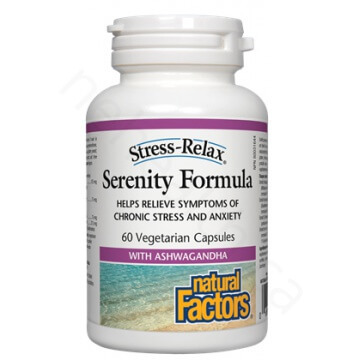 Introducing the Natural Factors Stress-Relax Serenity Formula, effective in relieving symptoms of chronic stress, anxiety and adrenal exhaustion. When our body is stressed out, our “fight or flight” response sends signal to the adrenal glands to release cortisol and adrenalin hormones. Cortisol increases blood sugar for brain and muscle whereas adrenalin increases metabolic rate and heartbeat. Blood is supplied to all parts of the body for the maintenance of physical strength and mental endurance. 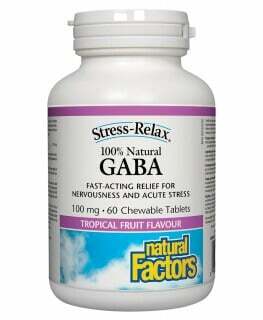 Under chronic stress, our body is consistently releasing these hormones and thus preventing us from recovering. 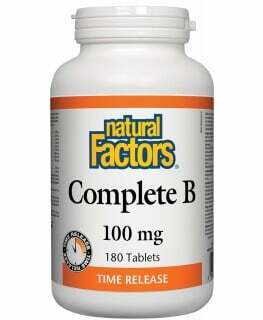 As a result, it will eventually cause damage to our cells, blood sugar imbalance and adrenal fatigue. 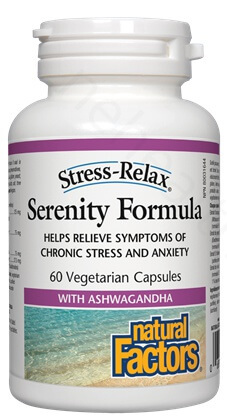 Natural Factors Stress-Relax Serenity Formula is a proprietary blend of herbs that supports and strengthens our adrenal and nervous system. It consists of a patented extract of ashwagandha called SensorilTM, a herbal adaptogen that helps our body to reduce stress, restore vitality and enhance physical endurance. 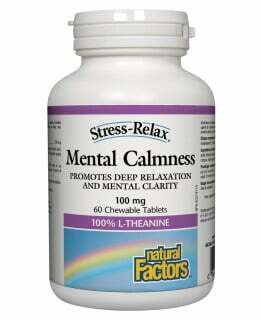 Siberian ginseng and rhodiola are also added for the synergistic effect of relieving stress. Finally, Lavender is also included for its benefit of reducing anxiety and depression. 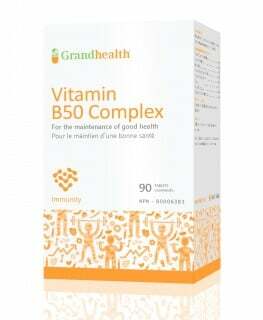 Non-medicinal ingredients: Rice starch , vegetarian capsule (carbohydrate gum [cellulose] , purified water, silica) , vegetable grade magnesium stearate. Archana R, Namasivayam A. Antistressor effect of Withania somnifera. Journal of Ethnopharmacology. 1999;64:91-93.